From showy displays of love to smaller (and FAR more affordable) Christmas stocking fillers, our team has researched it all! As the dust settles on the 2018 edition of Telkom 947 Cycle Challenge, the stories of endurance and heroism are emerging. At this time of the year Jozi cyclist are proving the city is a lot more ho-ho-ho than yoh-yoh-yoh! How a Joburg collective are cycling from the City of Gold to the Kingdom of Mountains. 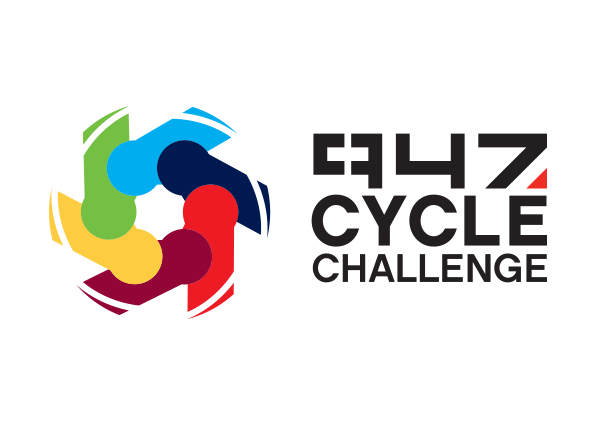 If you want an entry to the 2019 Cycle Challenge for just R400, pay attention to these instructions!